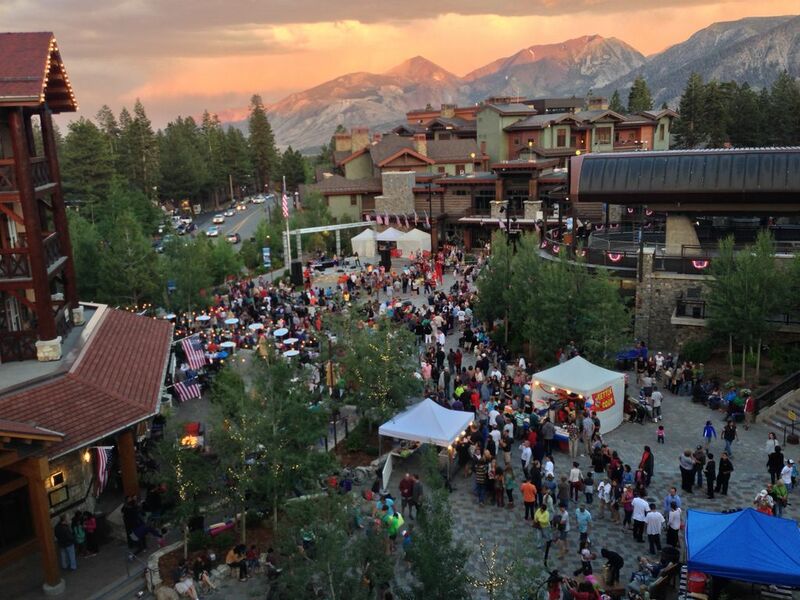 As we approach Labor Day weekend, the unofficial end of summer in Mammoth Lakes, it’s hard to believe how quickly it went by. This summer started off warmer than usual on or around June 1st and stayed very warm throughout the subsequent weeks. 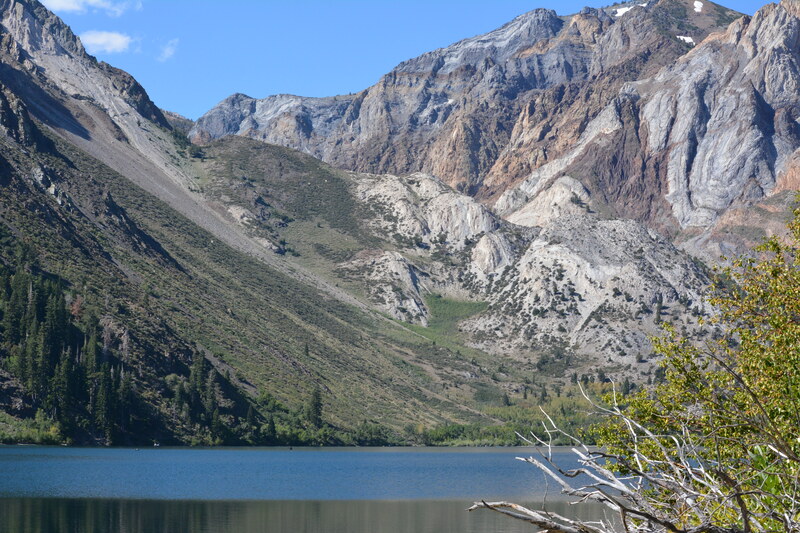 The fires that burned in the vicinity brought unwanted smoke into the Town of Mammoth Lakes, which made outdoor activity difficult for extended periods of time. 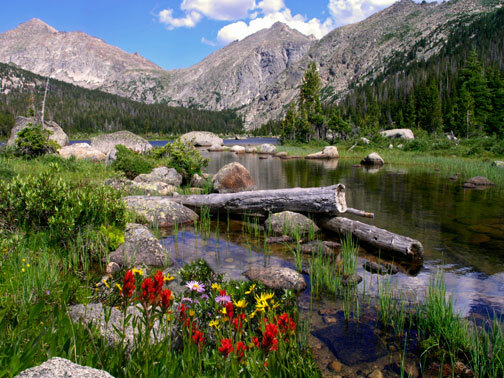 However, tourism remained strong and healthy this summer, which seems to be the new “norm”. 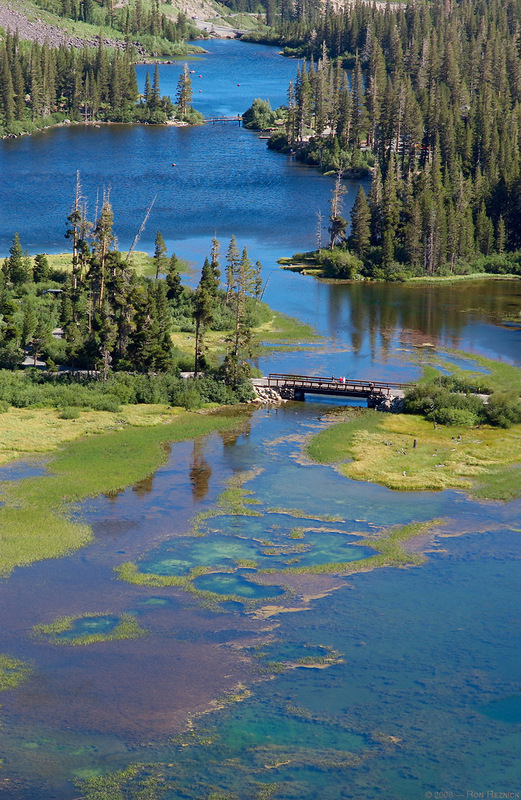 The temporary Yosemite park closure, due to fire threats, also brought many first-time visitors to Mammoth as a result. 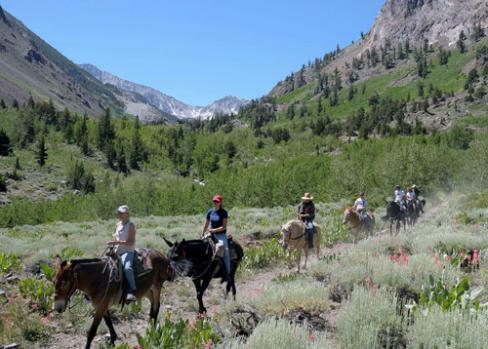 With added recreational options such as stand up paddle boarding rentals, E Bike rentals, kayak rentals and a variety of other activities, this mountain resort was teeming with activity and happy campers. 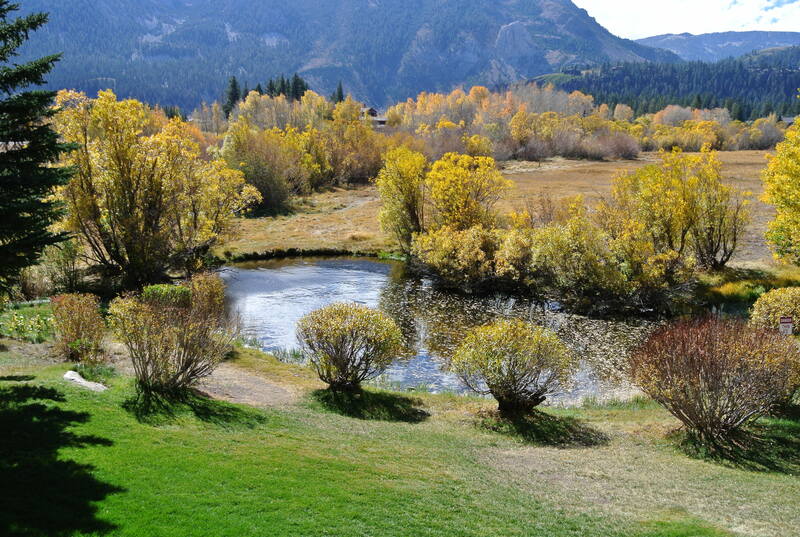 As of today, August 1, 2018, the Mammoth Lakes real estate market has a total of 108 condos, 43 homes and 54 vacant land listings. On August 1st last year, we had a total of 80 condos, 52 homes and 42 lots on the market. So, the inventory is higher this year for condos, lower for homes, and higher for vacant land listings. 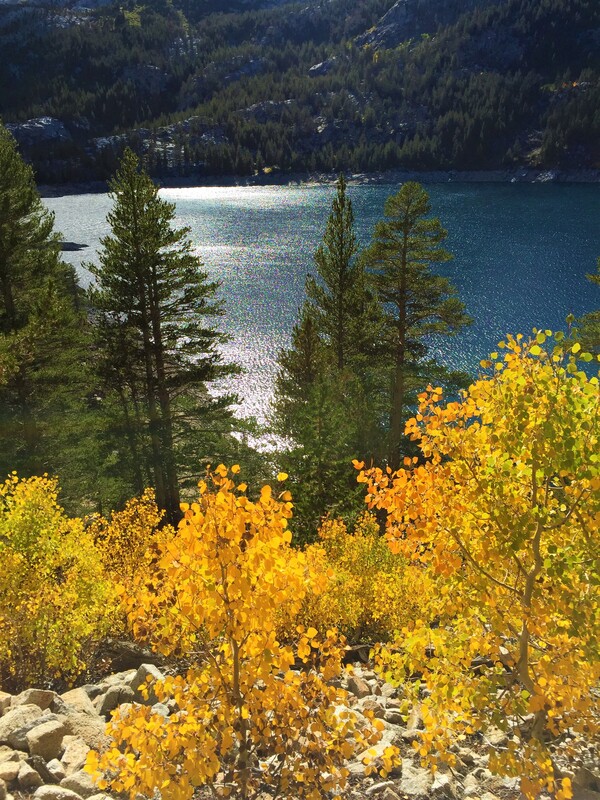 Real estates sales in Mammoth Lakes remain consistent, but have slowed slightly from last year. 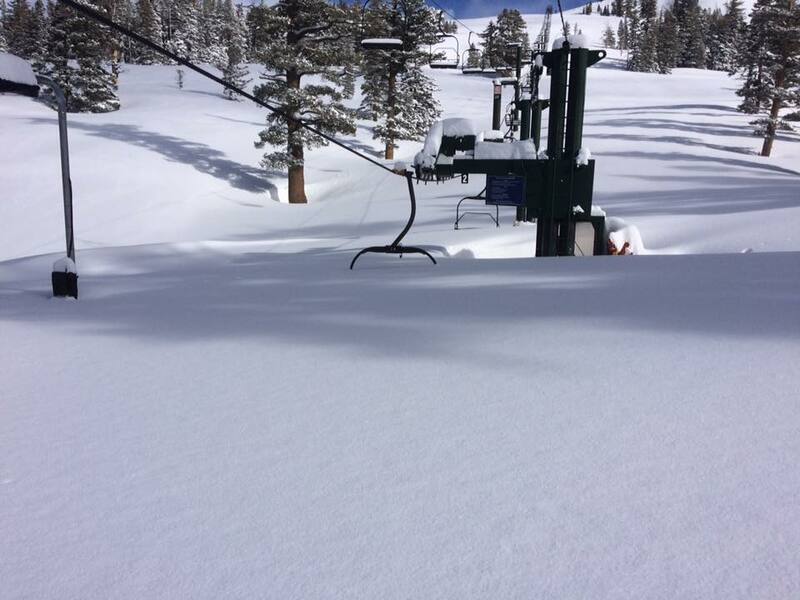 It is my opinion that the demand was higher last year because prices were lower, we had a record year of snowfall and KSL & Aspen Skiing Company (now called “Alterra Mountain Company”) announced their acquisition of Mammoth Mountain on April 12, 2017. The new ownership is keeping any future development plans very quiet. 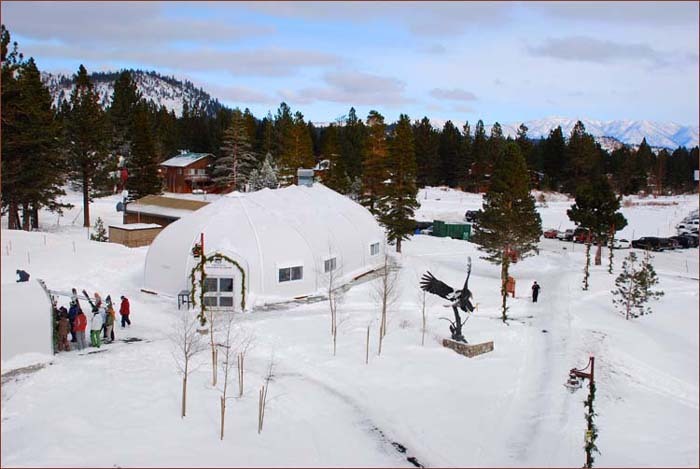 The renovations currently underway in Canyon Lodge are said to include an escalator and other upgrades to the food service and bar areas, but nothing as substantial as what some of the mountain employees thought a few months ago. The ski lockers will remain. 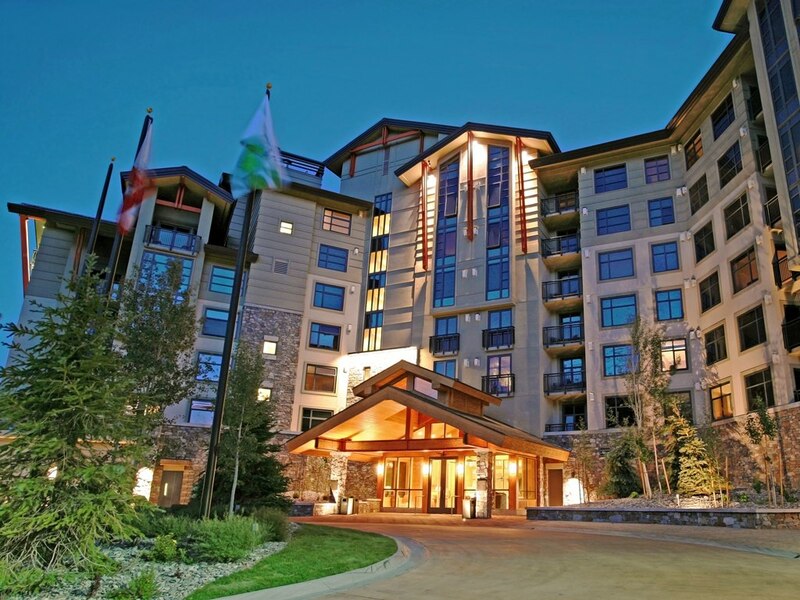 With regard to Eagle Lodge, it is rumored that Alterra didn’t like the previous approved plans, so they will look to begin again with a new set of architectural plans and concept (much needed). 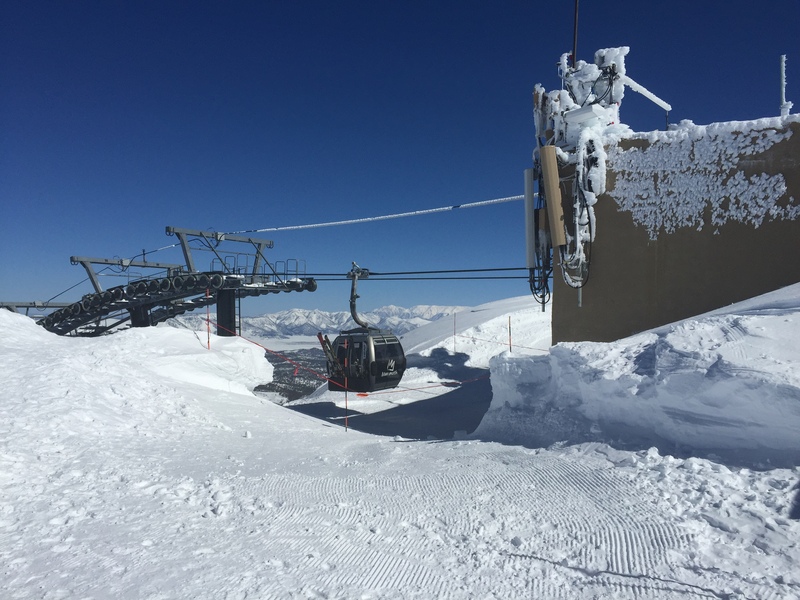 They do plan to invest a substantial amount in upgrading the Mountain lodges and on-mountain operations over the coming years. As the Ikon pass will most likely bring more crowds to the area, any improvement to the lodges and infrastructure to handle larger crowds would be highly beneficial and appreciated by the winter visitor. 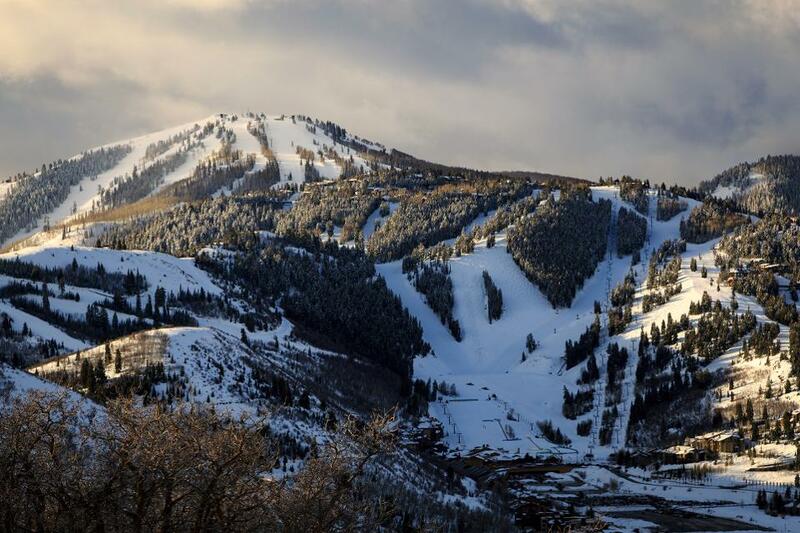 Many of you may have already heard about the acquisition of Mammoth Mountain by KSL/Crown Family, who also just purchased Deer Valley in Utah. 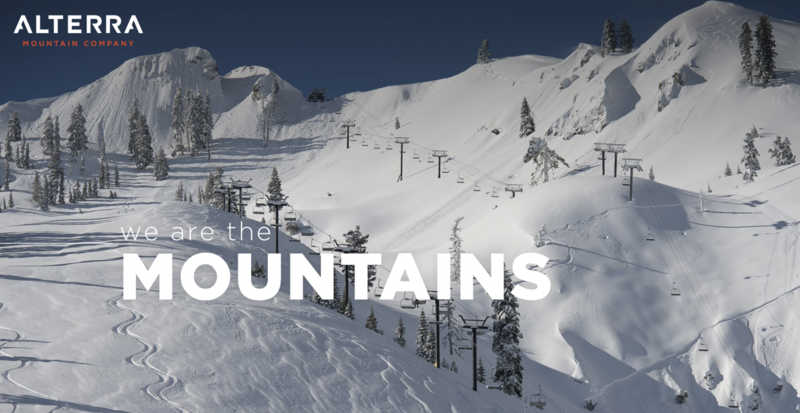 The KSL/Crown company will come up with a new name and brand for the new partnership with a growing portfolio of ski resorts in North America. Similar to Vail’s “Epic Pass”, eventually, Mammoth passholders will most likely have access to the conglomerate of ski resorts owned by KSL/Crown, which include: Aspen Highlands, Colorado, Aspen Mountain, Colorado, Buttermilk, Colorado, Snowmass Ski Area, Colorado, Alpine Meadows, California, Bear Mountain Resort, California, Blue Mountain, Ontario, June Mountain, California, Mammoth, California, Snow Summit, California, Snowshoe, West Virginia, Squaw Valley, California, Steamboat Ski & Resort Corporation, Colorado, Stratton, Vermont, Tremblant, Quebec, and Winter Park Resort, Colorado. 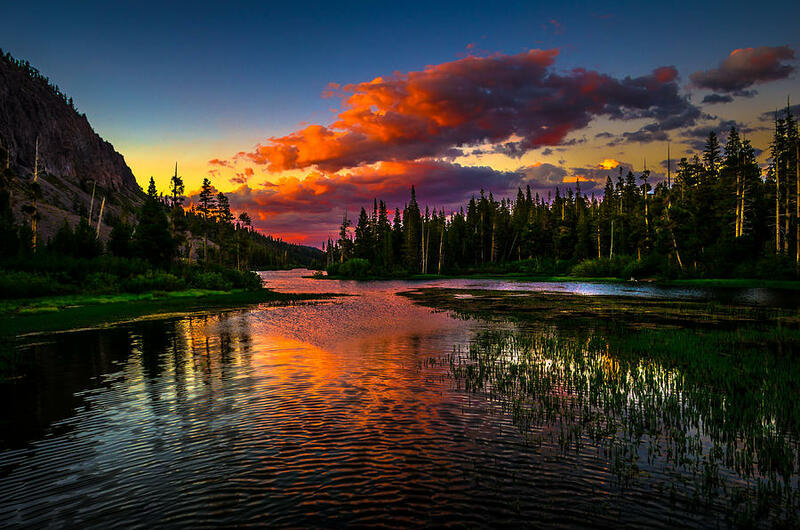 As Mammoth is discovered by more people because of the new ownership and other resorts under their umbrella, perhaps this will drive more demand to owning real estate and prices will continue to rise. 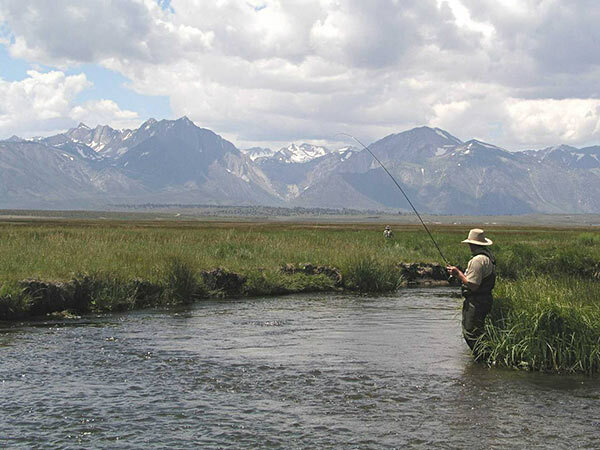 The Mammoth Lakes real estate market had an increase of 15 new listings, 11 price reductions and 6 closed sales for the past week. New listings ranged in price from $135,000 for an upgraded studio at the St. Moritz condos complex up to $1,300,000 for a Craftsman style home in Old Mammoth located at 1 Creek Lane. 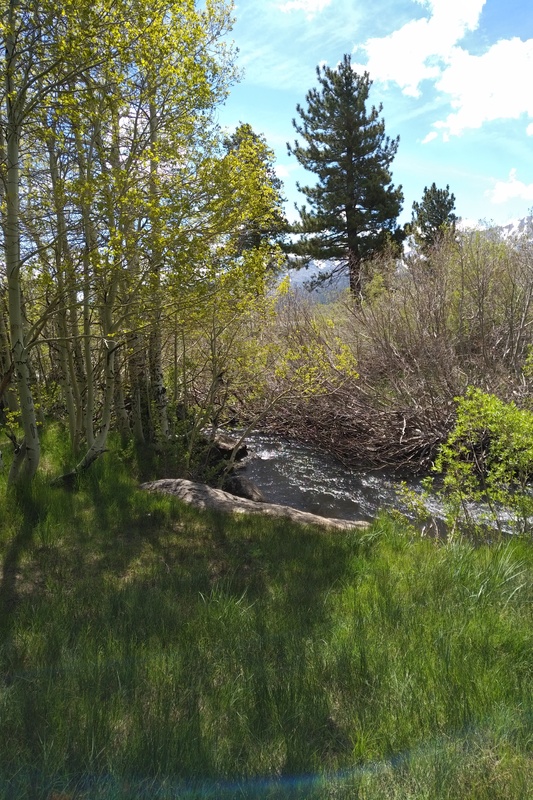 This property is located on one of Mammoth’s most coveted neighborhoods, and backs to the Snowcreek Meadow Preserve and flowing creeks. The recently completed town bike trail system is connected by the new bridge at the Majestic Pines cul-de-sac over to the end of Waterford Street, which is where the Creek Lane property is located (corner of Waterford and Creek Lane). A summary of the new listings this past week include 1 duplex in the Sierra Valley Sites neighborhood, 2 single family homes, and the rest being condos. 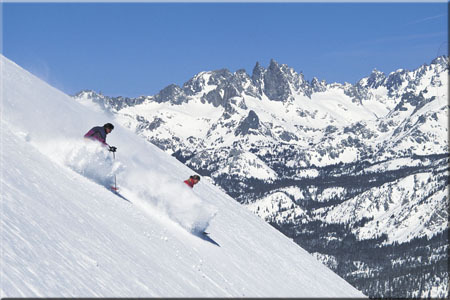 As of today, February 24, 2015, there are a total of 151 condos, 50 homes, and 47 vacant land listings on the market in Mammoth Lakes. 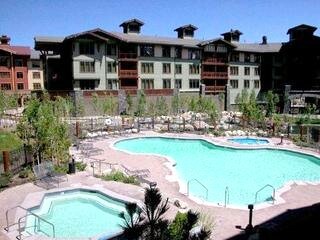 During the past week, there were a total of 12 price reductions, several extended listings and a couple of “back on markets”: A Grand Sierra Lodge 2-bedroom condo listed for $449,000 on the 2nd floor, and a Westin studio unit on the 6th floor (with south-facing views overlooking the pool and mountains) listed for $249,000. 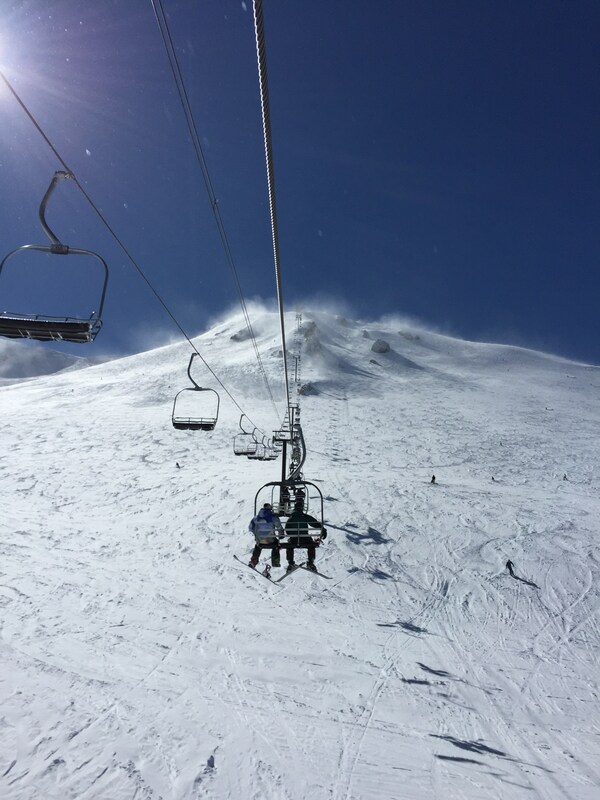 Clearly, the lack of snow this ski season has been somewhat of a disappointment for many people, including visitors, prospective buyers and sellers. The visible increase in new listings and price reductions over the past couple of weeks definitely shows some motivation from sellers who have decided to list or reduce their asking prices sooner than the typical spring time period after Canyon and Eagle lodges close for the season.